Win a 2 year subscription to Vogue Patterns magazine at So Sew Easy. Closes 19th November. 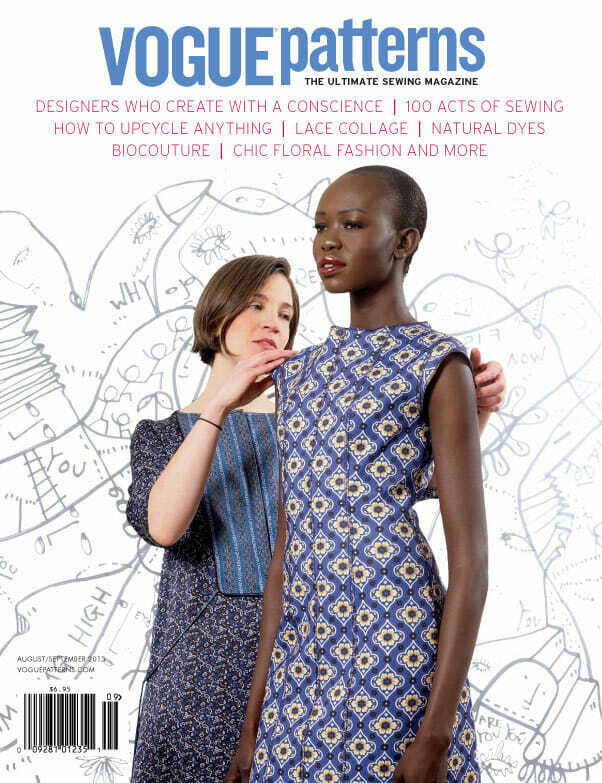 « Win a 2 year subscription to Vogue Patterns magazine at So Sew Easy. Closes 19th November.